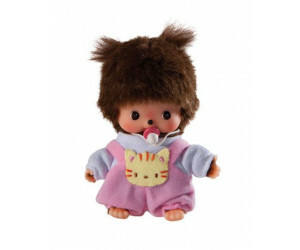 Kiki is Japanese, and is called in Japan Monchhichi. It was created by Kōichi Sekiguchi in 1974 in Tokyo to teach respect and love for young children. With its growing popularity, internationalization started in 1975 in co-production with Mattel, Germany and Australia. This is four years later than the plush landed in France and the United States of America, knowing a great success. 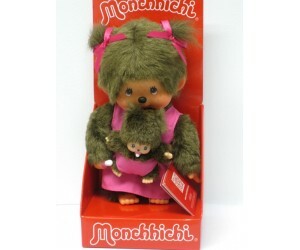 Genuine Bebichhichi, loved by children in 70's - 80's. High: 15 cm. 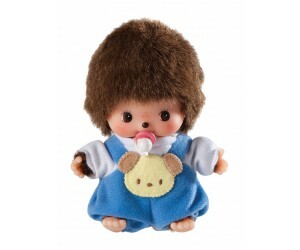 Monchhichi © is a Registered ..
Genuine Bebichhichi, loved by children in 70's - 80's. 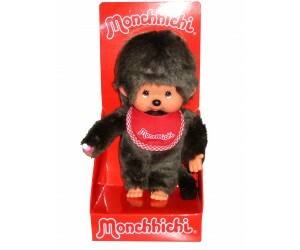 High: 15 cm.Monchhichi © is a Registered T..
Genuine Monchhichi, loved by children in 70's - 80's. High: 20 cm. 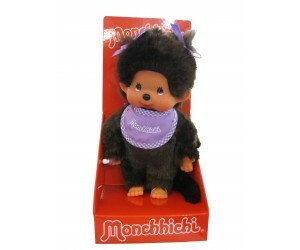 Monchhichi © is a Registered T..
Orignial Monchhichi. Height: 20 cm. 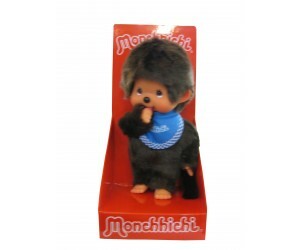 Genuine Monchhichi, loved by children in 70's - 80's. 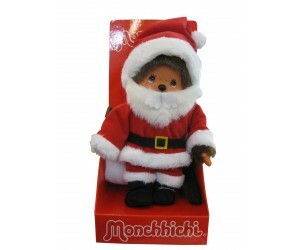 High: 20 cm.Monchhichi © is a Registered Tr..
Genuine Monchhichi, loved by children in 70's - 80's. High: 20 cm. 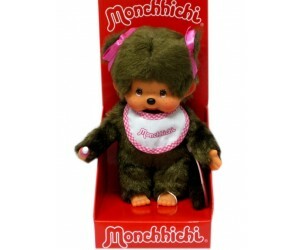 Monchhichi © is a Registered ..